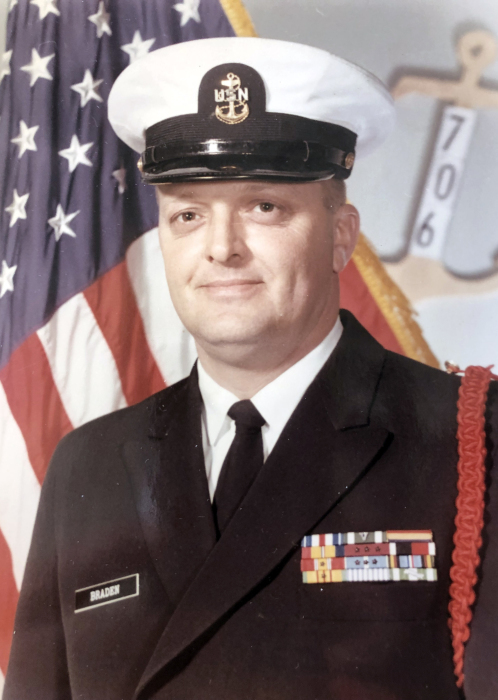 Visitation will be from 11:00 a.m. to 1:00 p.m. on Friday, April 12, 2019 at Warren Funeral Home located at 1475 N. Cemetery Rd. Gurnee, IL. Services will be at 1:00 p.m. Friday at the funeral home. Complete obituary will be available soon.